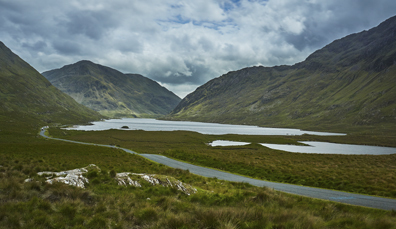 When it comes to music, Ireland's got something to suit every taste. Like your tunes traditional? Settle in for a trad session in a cosy pub. Prefer something a bit more contemporary? You'll find rock gods, soulful singer-songwriters and thumping electronic beats in a range of eclectic venues around the island. 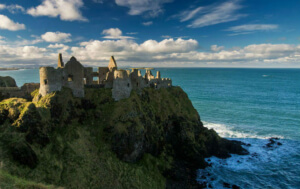 We have world-famous opera and jazz festivals, talented classical performers and a folk and country music scene that has influenced generations of emigrants. Music is in our blood, so join us on a tune-filled tour to find the best music on the island. 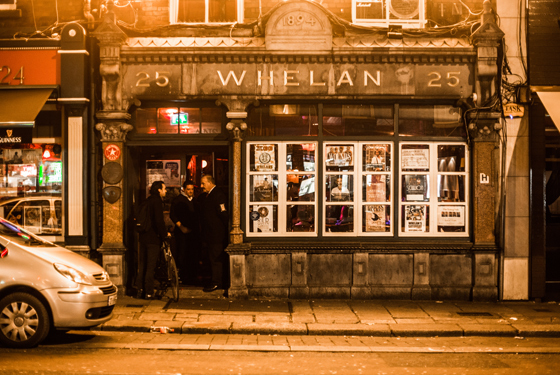 There’s never a quiet moment in Dublin; after all, this is a city with a truly epic musical heritage. 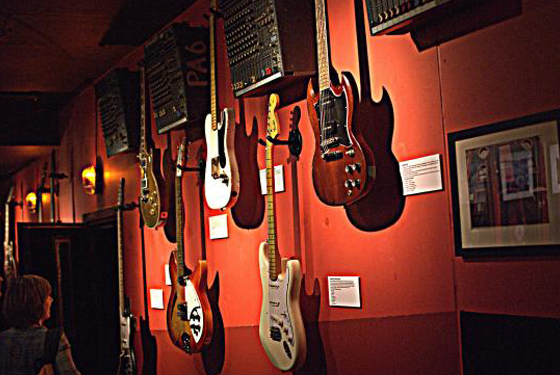 The Irish Rock’n’Roll Museum is the ultimate pilgrimage spot for anyone who grew up worshipping U2, Phil Lynott, Rory Gallagher, Sinéad O’Connor, The Pogues, or any of the host of Irish music legends that are household names around the world. If you’re feeling inspired after the tour, you can even record your own demo in the onsite studio! But the best part just might be the backstage area, where you can check out the wild and wonderful riders of musicians who performed next door at the Button Factory – including David Bowie and AC/DC. A five-minute walk west from here is Fishamble Street, where Handel’s Messiah had its world premiere in 1742. 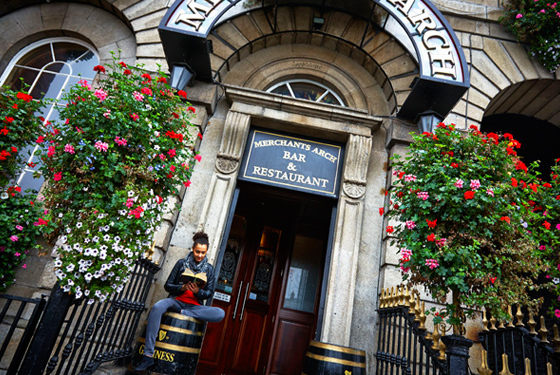 Don’t let the picturesque exterior fool you – The Merchants Arch is one place where, as we say, the craic is mighty! With live traditional music sessions every day, this is an absolutely favourite of visitors to the city, which means the energy – and sometimes the volume! 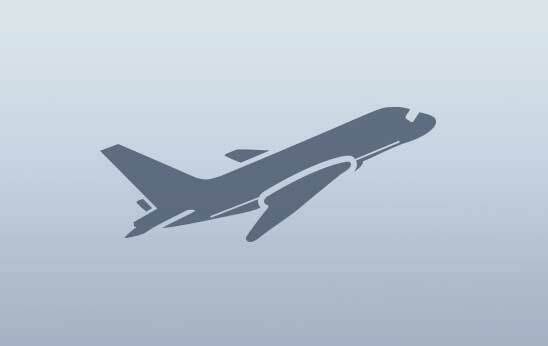 – is sky high. Sit back and relax with a pint and some excellent pub grub, or join in with the fun and sing along. 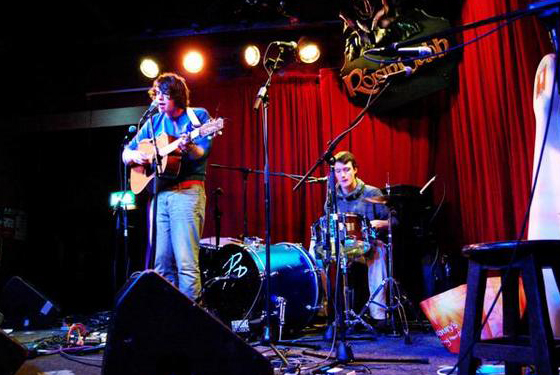 And don’t be afraid to make a request – there’s nothing quite like hearing your favourite Irish ditty played live in the heart of Temple Bar! 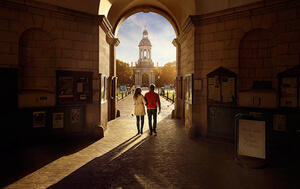 Pop outside for a photo op at the iconic Ha’penny Bridge – you won’t regret snapping a shot on this historic piece of Dublin architecture. 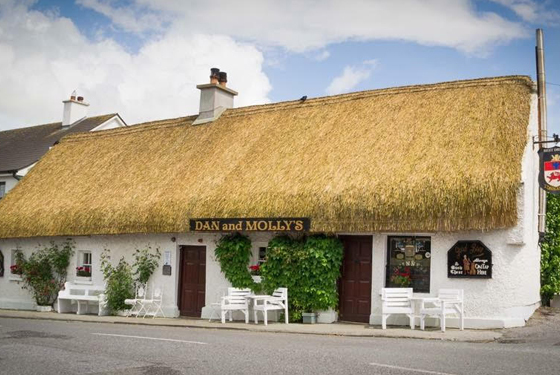 For a true taste of traditional Ireland, you can’t go wrong with Dan and Molly’s. From the outside, County Offaly’s last remaining thatched pub is what most people dream of when they think of life in Ireland – and stepping inside the door, the dream comes to life! The energy in this characterful, family-run hideaway is like nothing else. So when the music starts, get ready to sing along – whether you know the words or not! With everything from old Irish classics to chart-topping rock played live on Saturday nights, the Dungeon Bar in Kinnitty Castle is a slice of eclectic fun in an old-world setting. One of Ireland’s best-loved festivals, Body&Soul takes over Ballinlough Castle on the weekend of the summer solstice. Filling the June air with the sweet sounds of indie hits, acoustic sets, electronica, folk, disco and every kind of alternative beat you can imagine, this festival has a free-spirited, chilled-out vibe. Thousands flock to the unique grounds of Ballinlough to enjoy the music against the backdrop of visual art installations and secretive gardens. If you’re looking for a musical experience on another level, this is the spot for you. Named the Best Music Pub in the east of Ireland at this year’s Irish Pub Awards, the Palace Bar in Navan, County Meath, is the place to be for anyone looking to dance the night away, with a piano bar, outdoor terrace and nightclub. 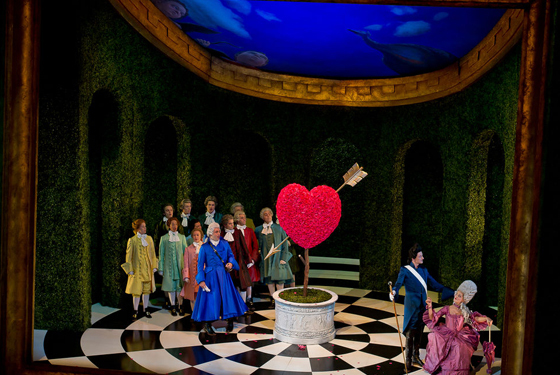 There’s simply nothing quite like the drama of the opera – and Ireland’s National Opera House certainly delivers. Built into the framework of a row of old houses in the heart of Wexford, this structure hides more grandeur within than the exterior could ever suggest. Inside, the walnut-clad auditorium curves majestically like the prow of an old ship, engineered with perfect acoustics in mind. From ballet to Italian opera and less well known works, this is the place for a refined night of classical entertainment. Encore! Make it here in time for the annual Wexford Festival Opera, which takes place every October to November and features three show-stopping performances. Ask anyone: you simply cannot visit Galway for a big night out without checking out the Roísín Dubh. Perhaps the west coast’s hardest-working venue, this place has everything from big-ticket names to open mic nights, club music, indie sets, UV parties and even silent discos – it just never stops! Another big draw here is the comedy element, with the Róisín a huge backer of the Vodafone Comedy Carnival. The cosy, wood-clad setting of Tigh Neachtain is the perfect place for a trad music session you won’t soon forget. Tucked away in the quiet village of Meenaleck is Leo’s Tavern, an unassuming building that gave birth to some of Ireland’s best-loved musicians. 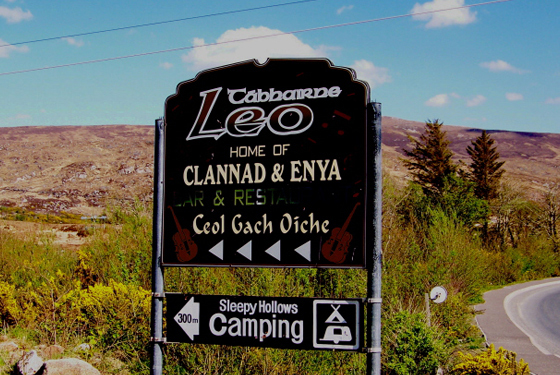 We have this place to thank for the ethereal sounds of Enya and Clannad, both products of the Brennan family, who still run the pub, and continue to bring music to the masses to this day. Make your way to Ballyshannon, where legendary guitarist Rory Gallagher was born and a statue in his memory now stands. Up on the north coast, there’s a certain sound that whistles in from the ocean and takes its place in the hearts of the region’s musicmakers. 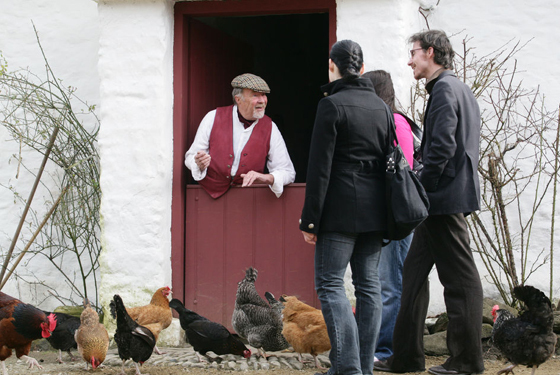 In the quaint surrounds of the Ulster American Folk Park, this festival is something a little more unusual – but no less enticing! Get lost in the sweet sounds of North American and European bluegrass, deep within the place where so many of the genre’s original influences were formed. There’s a reason the event draws 5,000 visitors each year! 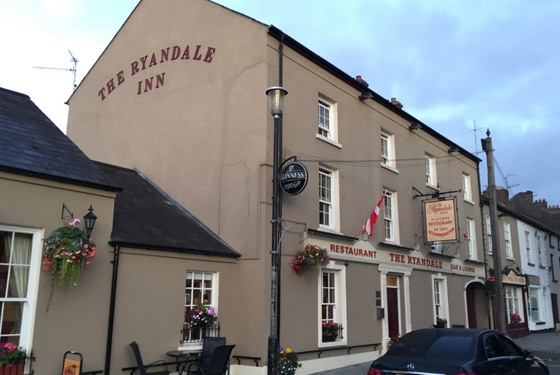 If country music is your thing, The Ryandale is where you want to be on a trip up north. 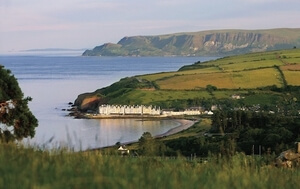 With the spot hosting the Country Festival of Dancing each year, it has played host to countless country favourites, including Nathan Carter and Derek Ryan. After a recent renovation, the venue’s dance hall now welcomes more patrons than ever each Saturday night, with the Big Band Dance a huge draw for visitors and locals alike. If you’re looking to kick up your heels, you won’t find anywhere better! 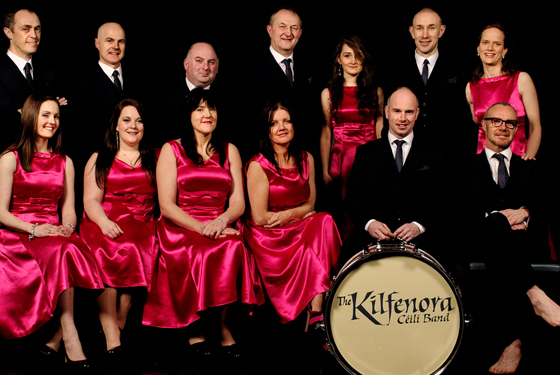 Each year, the Derry International Irish Music Festival brings Ireland’s only completely walled city to life. 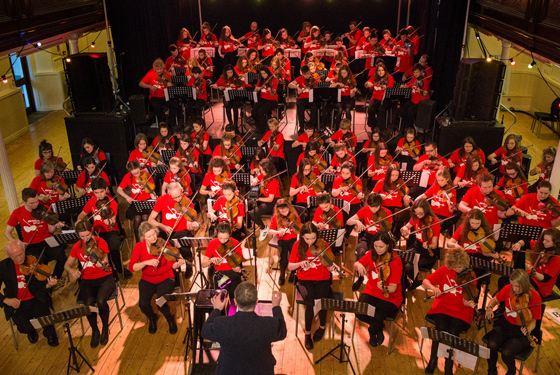 For a whole week, hundreds of musicians descend to fill the streets and venues with exuberant sounds of fiddle, pipes and even sean-nós singing – a true tradition of Ireland. Pause for a pint in Peadar O’Connell’s and enjoy the sound of live traditional and folk music on tap. 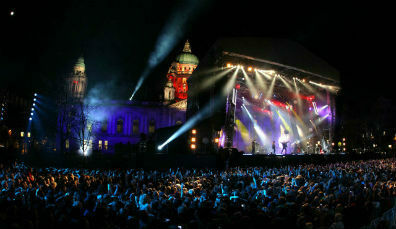 Belfast’s musical pedigree, spanning rock, electronic and Van Morrison rivals anything you'll find on this island. 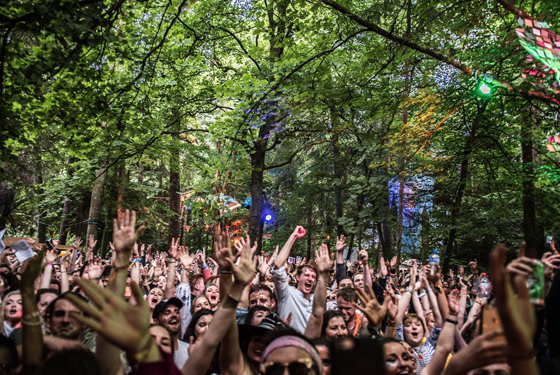 Each summer, this festival blows the roof off Belfast, transforming Ormeau Park from one of the city’s most beautiful and historic outdoor locations, to a heaving, pulsing, dancing crowd of thousands, singing along to the likes of Arcade Fire, The 1975, The Chainsmokers and more. With the festival growing each year, our advice is to get in now – then look back in years to come and say you were there at the start! 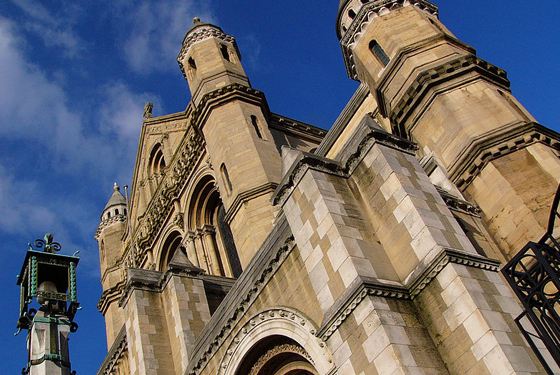 This trail is a unique way to experience not only Ireland’s traditional music heritage, but Belfast itself. Run by An Droichead, an Irish language and cultural centre, the trail takes visitors through the city’s cobbled streets, stopping at different locations. 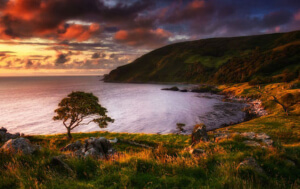 Throughout the tour, you’ll experience concerts, stories and sessions, learning tidbits of information about the customs and history that inspire Ireland’s strong musical tradition. 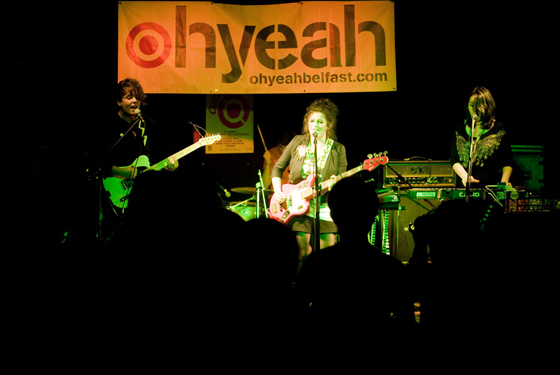 The brainchild of Belfast's music industry and the band Snow Patrol – which counts some Northern Ireland natives among its ranks – Oh Yeah was founded to nurture new talent in and around Belfast. Offering help with everything from performance space to recording and promotion, musicians here produce electronica, indie and post-punk music – plus whatever else you can imagine. Here’s to the next generation! 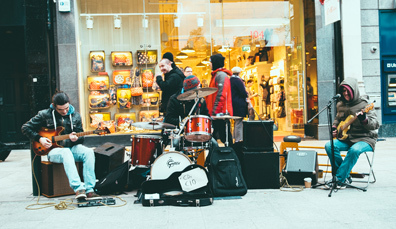 Experience Dublin city, where sounds are sweet, venues are buzzing and music is in the blood. 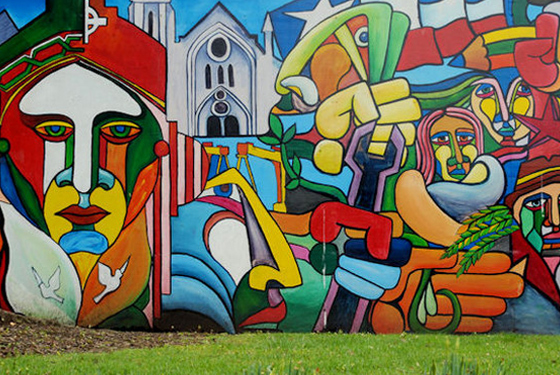 Belfast's bold spirit has sparked a musical revolution that echoes around the city to this day.